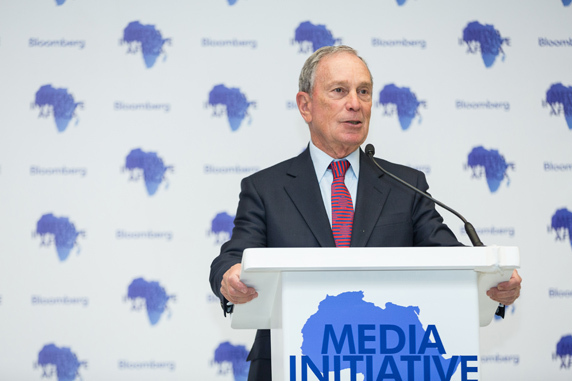 On February 3, 2014 in Johannesburg, South Africa Michael R. Bloomberg, founder of Bloomberg L.P., philanthropist and 108th Mayor of New York City, announced the launch of the Bloomberg Media Initiative Africa. Timely and accurate reporting of business and financial matters plays a critical role in advancing efficient markets and is a key driver in supporting economic and social growth. 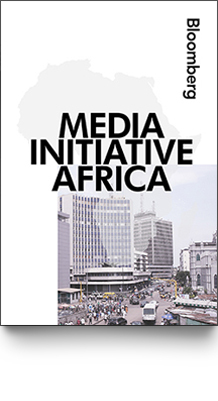 Strengthening business and economic news coverage, expanding training programs for journalists and providing greater access to reliable data about Africa are frequently cited as important enablers to the continent’s continued development. Bloomberg announces $10 million commitment to support pan-African business and financial journalism and advance transparency, accountability and governance on the continent.